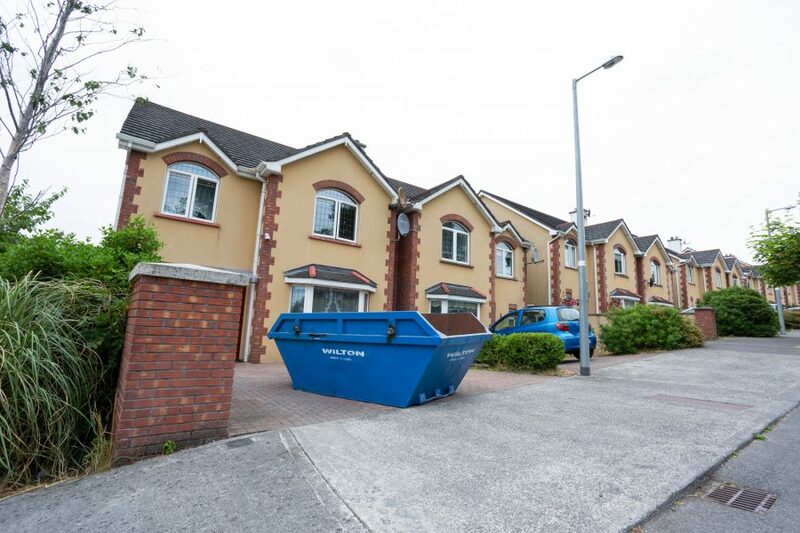 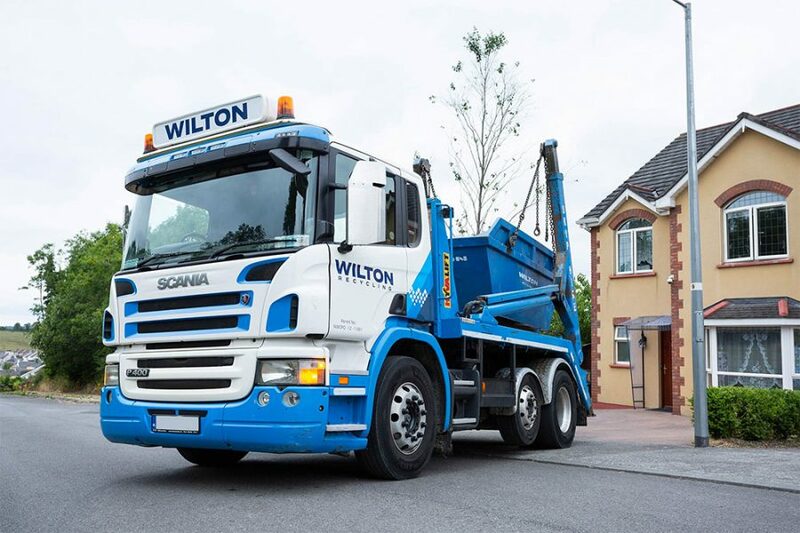 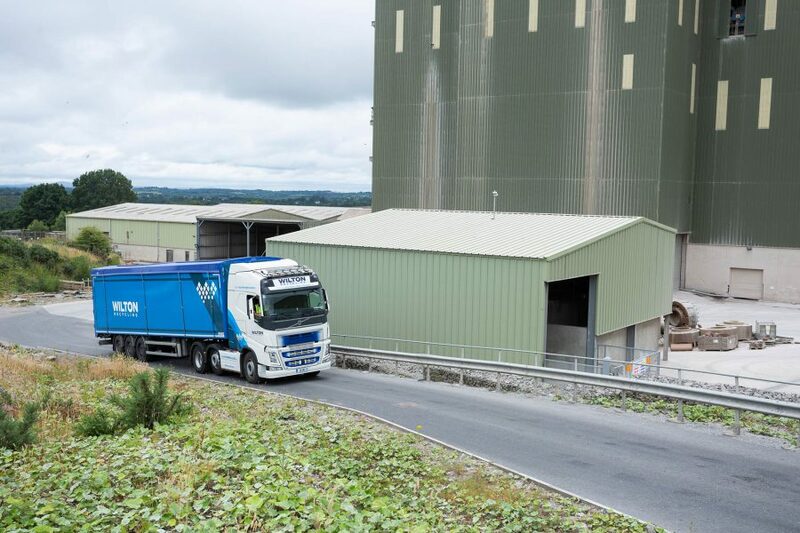 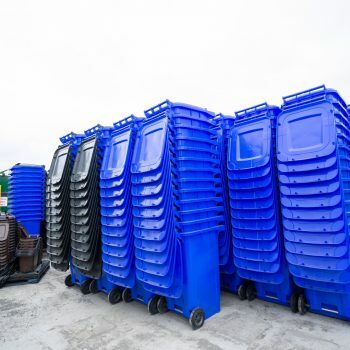 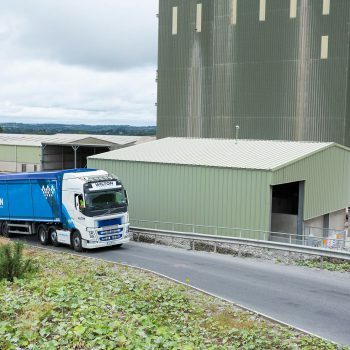 At Wilton Recycling, we work throughout Cavan to bring a range of recycling and waste management services to domestic and commercial customers. 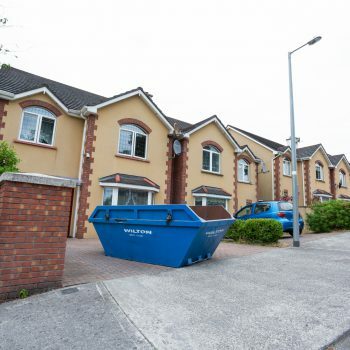 Our wheelie bin service is operated around your convenience. 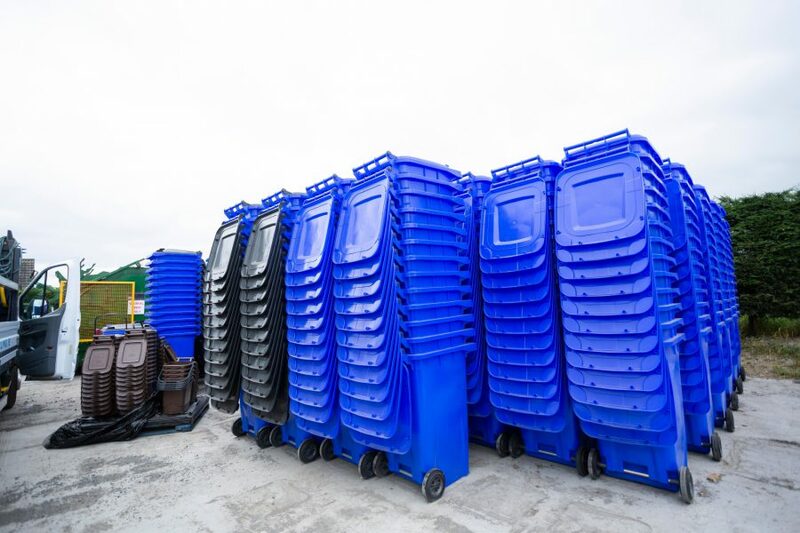 With text reminders and flexible payment options available, you’ll never need to worry about missing a collection. 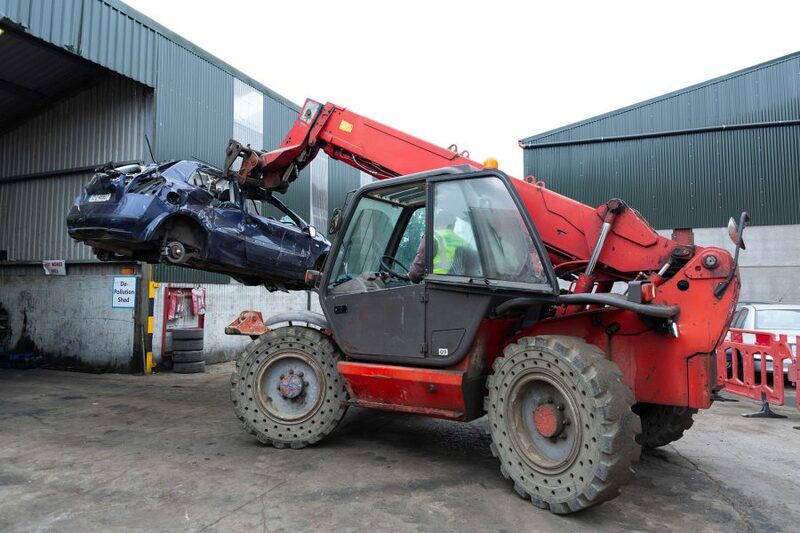 In addition to all these services, we also provide a comprehensive skip hire service for customers throughout County Cavan. 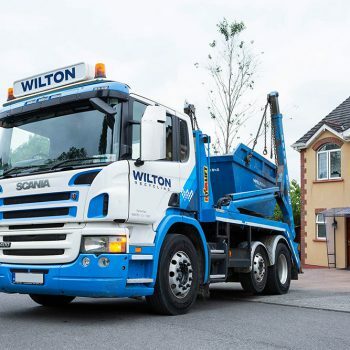 From mini skips to maxi skips, we have a skip to suit any domestic or commercial clearance project – with competitive hire rates and prompt delivery guaranteed. 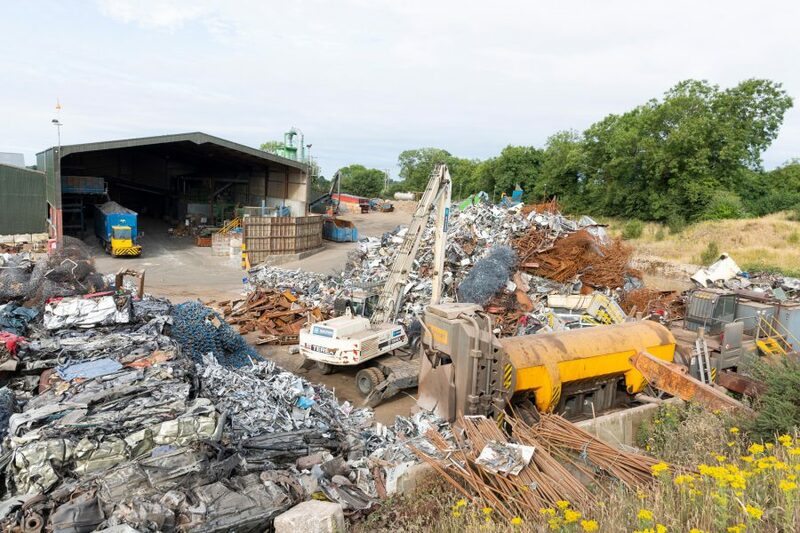 We provide reliable scrap metal collection, offering competitive rates on all the scrap we take off your hands. 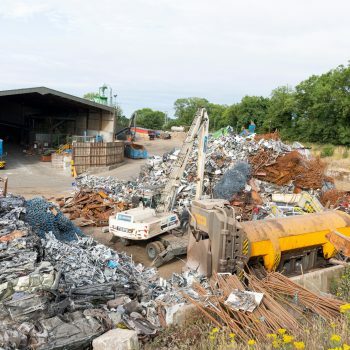 Our teams will efficiently process and recycle your scrap at our own recycling plant, and we can arrange for collection at a time to suit you. 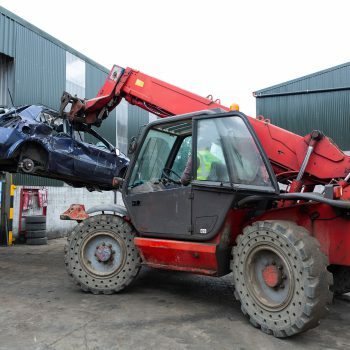 To find out more about any of our services, simply contact the team at Wilton Recycling today.